The smartphone is getting a permanent price cut of Rs 1,000 in the Indian market. Earlier in September 2018, Realme had launched the Realme 2 Pro in the Indian market. A budget offering by the Chinese brand was one of those to offer high-end configuration including 8GB RAM and 128GB storage at an affordable price tag. Launched with an initial price tag of Rs 13,990 in the Indian market, Realme 2 Pro has already received a couple of price slashes over its original pricing. The smartphone has again received a price cut in India which makes it cheaper. Realme has announced that the Realme 2 Pro is getting a permanent price cut of Rs 1,000. Following the discount, the device will be selling for Rs 15,990 for the 8GB+128GB variant and Rs 13,990 for the 6GB+64GB variant. The low-end variant which comes with 4GB RAM and 64GB of internal storage will be retailing for Rs 11,990. Let's have quick look at the internals packed inside the smartphone. The Realme 2 Pro packs a Full HD+ display panel measuring 6.3-inches in size with 1080 x 2340 pixels resolution. A Corning Gorilla Glass 3 layer protects the display from scratches and accidental drops. 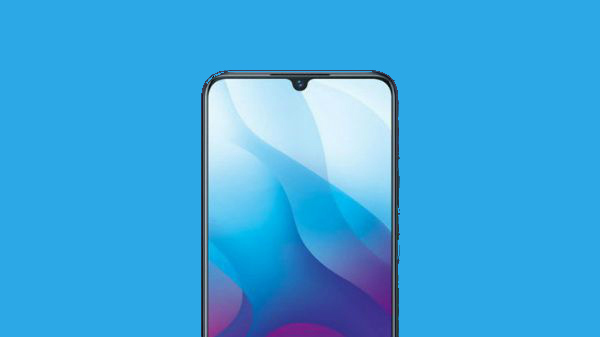 The display features a waterdrop notch which houses a 16MP camera for selfies and video calling. A dual-camera setup is placed at rear panel stacked horizontally at the top left along with an LED flash. There is also a fingerprint scanner placed at the rear panel of the Realme 2 Pro. It comprises of a 16MP lens paired with a 2MP depth sensor. A non-removable 3,500mAh battery delivers the power to the device. It has a USB Type-C port for charging and data transfers.